I originally heard of this book through theSkimm (if you aren't signed up yet or want more info, click here), and the next thing I know I'm borrowing the book from a friend at work. I got through the novel in just a few short days. It was such an easy read, and nearly impossible to put down. Fool Me Once follows Maya Stern Burkett, a military fighter pilot that's home from the war. Her husband has been recently murdered, but she spots him playing with their daughter on a nanny cam in her living room. Is she going crazy, or is there something more happening? This novel follows her as she sets out to discover if her husband's murder was truly just a robbery gone wrong, or if it was premeditated. There are all the perfect pieces to any thriller, including a crazy plot twist within the last couple of chapters. Every time I thought I had figured it out, I was given more information to completely change what I had thought before. In the end, I may have figured out a piece of the puzzle, but still wasn't close to solving the mystery. As I mentioned, this novel was such a quick read, but for several reasons. The story-line was awesome, there were twists and turns along the way, and the writing was easy to read. Truthfully, I wasn't the biggest fan of Maya. I've said before that many times, females characters agitate me. They are generally written to act rashly and over-the-top emotionally, as well as moody. 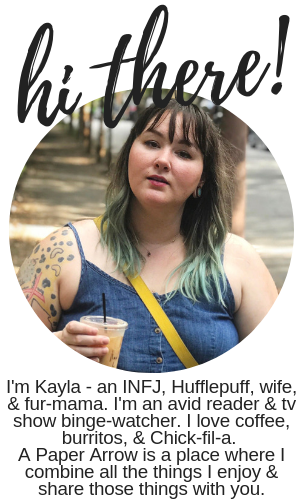 I will say that Maya's character isn't needy or even a damsel in distress (even though her husband has died), but something about her ticked me off, and it's something I tend to see with female characters in books, movies, or tv shows. Other than her character flaws, I completely enjoyed the book, and look forward to reading more novels from Harlan Coben. Apparently, he's a big name author that everyone except me had heard of, and has appeared on top of the bestseller list several times. 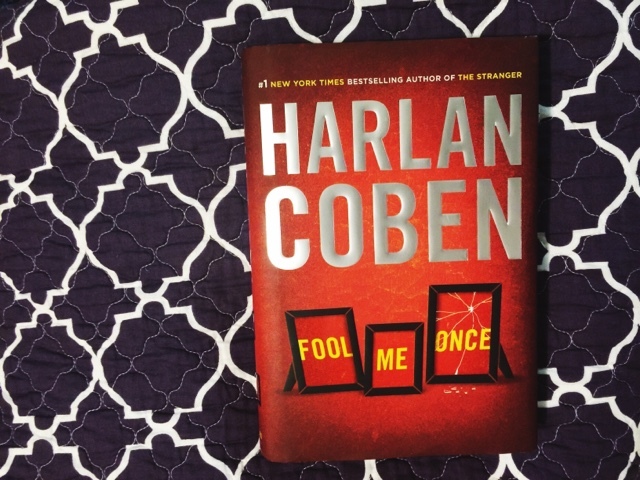 Have you read any thrillers from Harlan Coben? What are your thoughts? PS. Make sure to check back next Friday for a giveaway!